This guest post was contributed by Chris Smith. 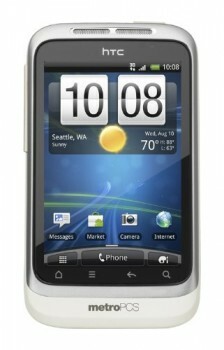 In the world of the Android smartphone, HTC has become an increasingly popular choice of late. There are numerous advantages to these mobile devices and the main problem for the new user is in deciding which is the one best suited to their needs. 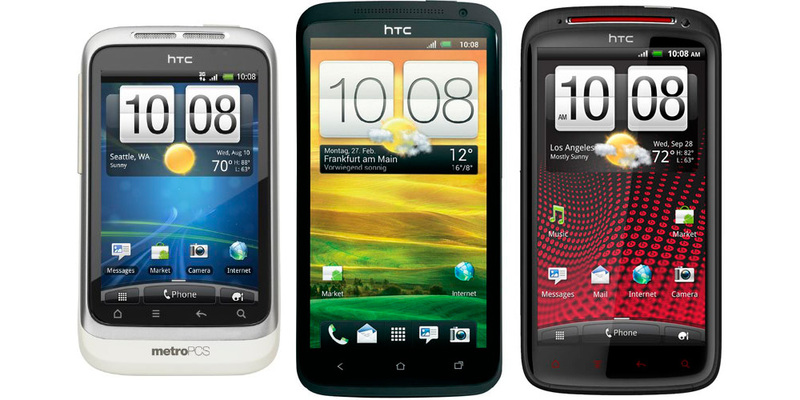 Choosing to sell HTC Wildfire units – a big hit at the moment – may give you the opportunity to upgrade to a newer model, but which handsets are HTC’s most famous and popular? 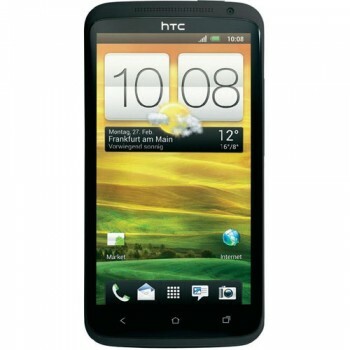 Get cash for your old/unused HTC devices! 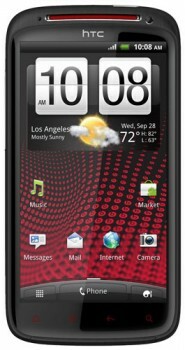 HTC Wildfire will be the model of choice if you happen to be looking for a phone that’s rather smaller than average and cheaper than most in the same sort of spec range. It has a high-resolution screen and is quite beautifully crafted, with none of the aluminium that characterises the Desire S model but rather a soft touch finish that feels comfortable in the hand. Because of its size it may seem rather more bulky than bigger phones but the power button is convenient to reach and its width is in fact similar to that of most modern smartphones. Although the 3.2 inch screen is necessarily smaller than on bigger models, the display is excellent and for web browsing and general navigation the Wildfire does just fine. There’s also a micro USB socket and a micro SD card slot as well as a back-facing 5 megapixel camera that incorporates an LED flash. This beauty is the latest flagship smartphone and is quite stunning in both its appearance and capabilities. It packs a powerful quad core processor and has a brilliant high-resolution screen, along with a superb 8 megapixel camera, and runs on the flexible and fast Android 4 operating system. Compared with the Wildfire it’s somewhat larger but hardly big and it makes an excellent choice if you’re new to HTC and looking for a comprehensive, cutting-edge model. The row of tiny contacts along the back edge are used for data transfer and charging when the phone is docked in a handy range of accessories, such as a dock for the desktop to hold it horizontally, a useful car dock and a wireless receiver that’s great for playing back music selections. This is the ideal HTC smartphone if you’re a music addict. It’s Beats-branded, meaning that it has fast, favoured access to a huge range of audio products beamed in direct from Monster. Beats technology was until recently limited to buyers of headphones but has spread now to a limited range of laptops and handheld devices. The screen is 4.3 inches wide and dominates the front of the device and there’s an excellent 8 megapixel camera and a dual-core fast 1.5GHz processor with Beats audio processing. The phone has a somewhat nondescript exoskeleton but one distinguishing mark is the two iBeats headphones that are packed with it and which are far superior to your typical headphones for MP3 players and smartphones. Getting a big memory card is recommended if you plan on storing a lot of music on the Sensation, as it only comes with 1GB of internal memory. Chris Smith is a dedicated blogger with a keen interest in technology. From helping users to sell HTC Wildfire devices and other mobile handsets to offering advice on the latest tariffs, he always has plenty of useful tips for tech fans.